A voter referendum that sought to define marriage as a heterosexual union in the Romanian constitution has failed. According to the Associated Press, the referendum failed to reach the 30 percent turnout of registered voters needed to be valid. Fewer than 21 percent of voters participated. Romania's constitution currently defines marriage as a union between “spouses.” This weekend's referendum – held on Saturday and Sunday – sought to change that by defining marriage as a union between a man and a woman. A group called the Coalition for the Family gathered 3 million signatures to put the question before voters. Groups opposed to the initiative had called on voters to boycott the referendum. 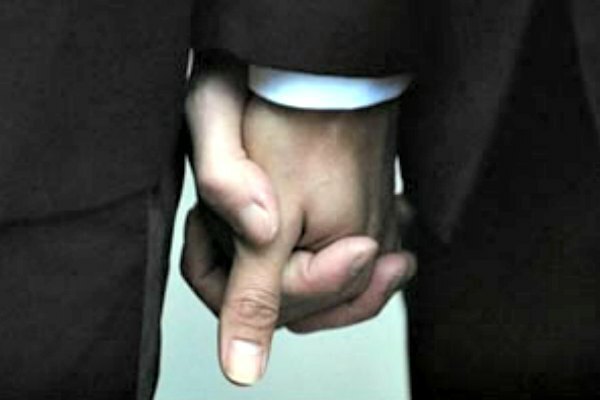 Mihai Gheorghiu, spokesman for the Coalition for the Family, suggested that there would be another attempt to strengthen Romania's laws prohibiting gay and lesbian couples from marrying.